Everest HVAC & R provides the best quialty air coditioning service, we understand the weather impacts your overall well being. 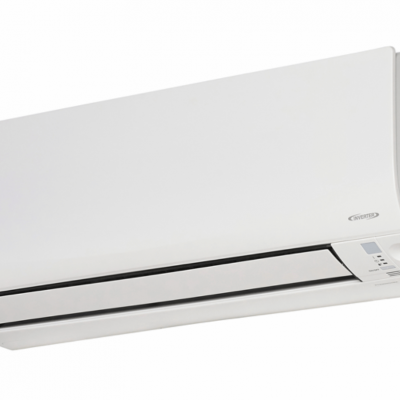 Aircon Perth air conditioning looks after your well being by providing you with quility air conditioning wether its heating or cooling. 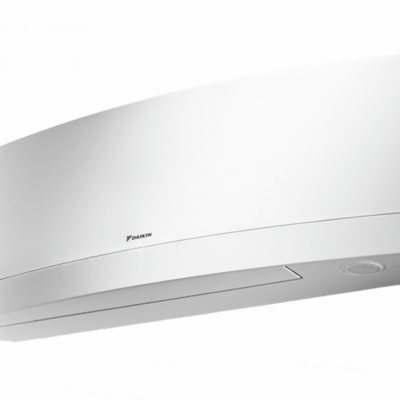 Air Conditioning Perth installs Daikin, Samsung, Carrier, Panasonic, Fujitsu and Tobisha split systems. Our key focus is always to provide our clients with exceptional service that sets us apart from our competitors. 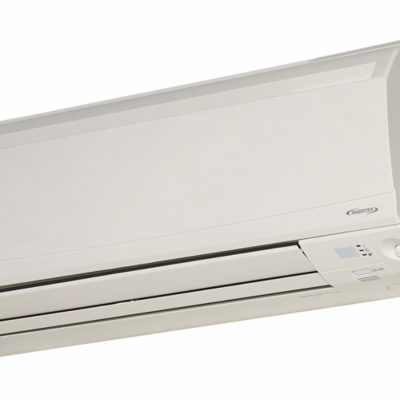 Aircon Perth Specialises in Air conditioning Perth. 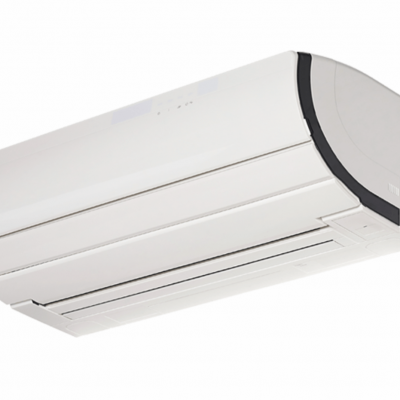 Everest HVAC & R is Perth’s number one air conditioning specialist with the very best air conditioning technicians working to provide you with the best quility aircon service.